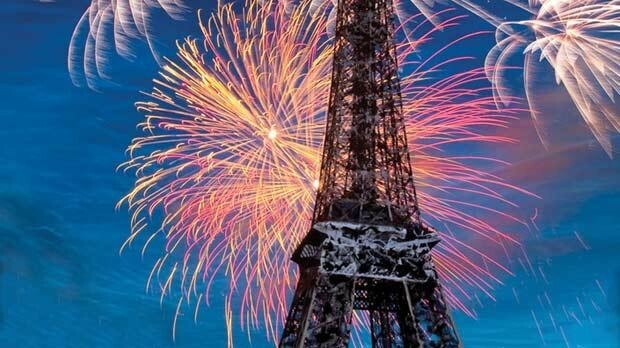 The French New Year is celebrated on January 1. To welcome a new beginning, or a new year. This special holiday is celebrated by everyone. It is considered a public holiday! In France, New Year's Eve (31st December) is called la Saint-Sylvestre and is usually celebrated with a feast, called le Réveillon de Saint-Sylvestre. The feast tends to include special items like champagne and foie gras, and the accompanying party can range from an intimate dinner with friends to une soirée dansante (ball). Saint Sylvestre was Pope from 314 to 335 A.D., during the time of Constantine the Great. There is no particular link between Saint Sylvestre and the new year; it just so happens that 31 December is his feast day and so they called it La Saint-Sylvestre, which is the short name for la fête de Saint-Sylvestre. On New Year's Day, le Jour de l'An, friends and family share their New Year's Resolutions and may also exchange cards and gifts. Kissing under the mistletoe at midnight is a New Year's custom in France, rather than a Christmas custom as in other countries. 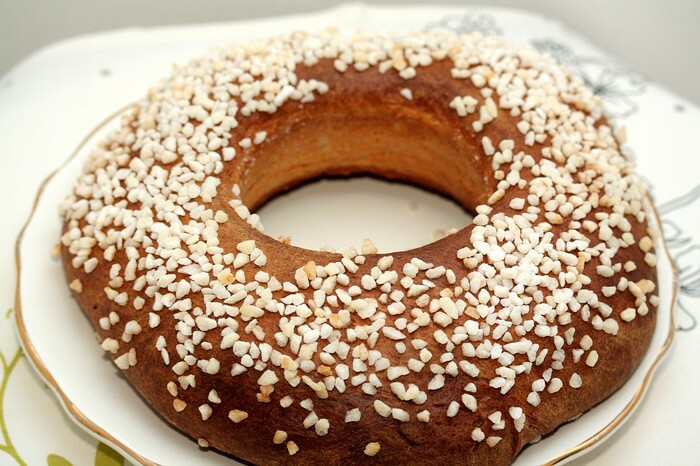 The end of the holiday season is Epiphany, on 6 January, which in France includes a traditional cake called La Galette Des Rois. 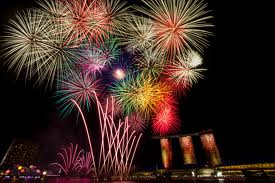 Public or private fireworks are presented at midnight. 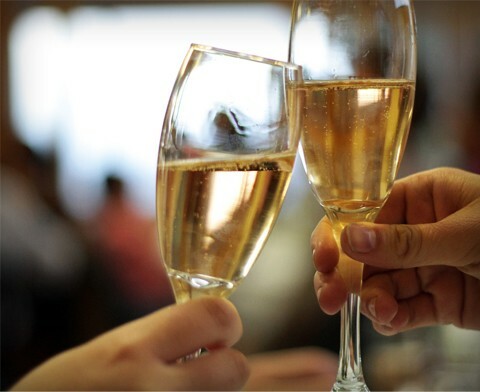 People in France start New Year's at midnight while celebrating with friends/ family members. Most businesses are closed on New Year's Day. In Viella, France, a late night church service is held on New Year's Eve. Afterwords, people walk to the vineyards by torchlight, where they begin to harvest grapes at midnight. A sweet wine is made from those grapes, and bottles are specially marked to show that the grapes were harvested on New Year's Day.